Get out your hanky, your fuzzy robe and slippers, and a big helping or three of your favorite comfort food, because the Cancer Full Moon is here. A security blanket could come in handy this week, as the Cancer Full Moon brings emotional release that’s been building since Christmas. 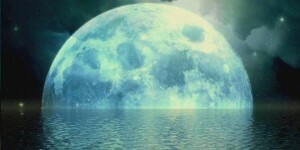 The post Astrology Forecast for 2014 Cancer Full Moon appeared first on OMTimes Magazine.